WASHINGTON The Federal Reserve structured its latest stimulus program around the purchase of mortgage bonds after members agreed that helping a nascent housing recovery was a good way to lift the broader economy. Minutes of the Fed's Sept. 12-13 meeting released Thursday also show that most members now agree that tying a future increase in short-term interest rates to economic measures, such as a specific unemployment rate, could be effective. But members agreed to hold off on the change to work out the details. After the meeting the Fed said it would keep buying mortgage bonds until the job market showed substantial improvement. The Fed also extended its plan to keep its benchmark short-term interest rate near zero until mid-2015 and left open the possibility of taking other steps. The Fed has already purchased more than $2 trillion in bonds since the 2008 financial crisis. The latest program seeks to spend $40 billion a month to buy mortgage bonds without an end date set. Many participants agreed at the meeting that more bond purchases would provide support to the economy by putting downward pressure on longer-term interest rates. That encourages more borrowing and spending, which drives growth. "Some participants suggested that, all else being equal, (mortgage bond) purchases could be preferable because they would more directly support the housing sector, which remains weak but has shown some signs of improvement of late," according to the minutes. A few members expressed skepticism that additional bond purchases would help. And they raised concerns that more bond buying could increase the risk of higher inflation at a later time. Mortgage rates have been below 4 percent all year. While home sales are rising, they remain well below healthy levels. On Monday, Chairman Ben Bernanke defended the aggressive policies during a speech to the Economic Club of Indiana. The Fed needs to drive down long-term borrowing rates because the economy isn't growing fast enough to reduce high unemployment, Bernanke said. 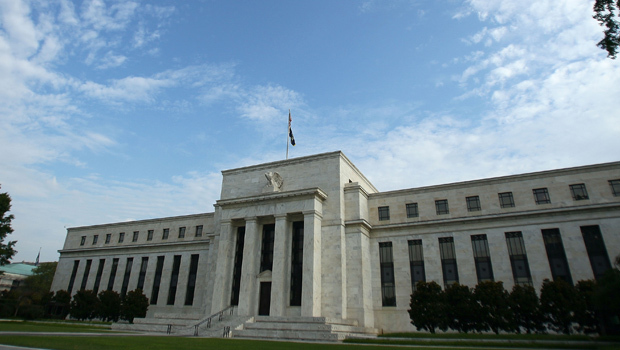 He also sought to reassure investors about the Fed's timetable for keeping its short-term rate ultra-low. The plan doesn't mean the Fed expects the economy to be weak through 2015, he said, noting that policymakers plan to keep rates low well after the economy strengthens.